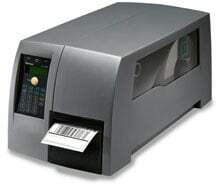 Intermec EasyCoder PM4i - Thermal transfer printing, 203 dpi, 4" print width, Ethernet/RS-232/USB interfaces, Peeler. Interface/power cables sold separately. 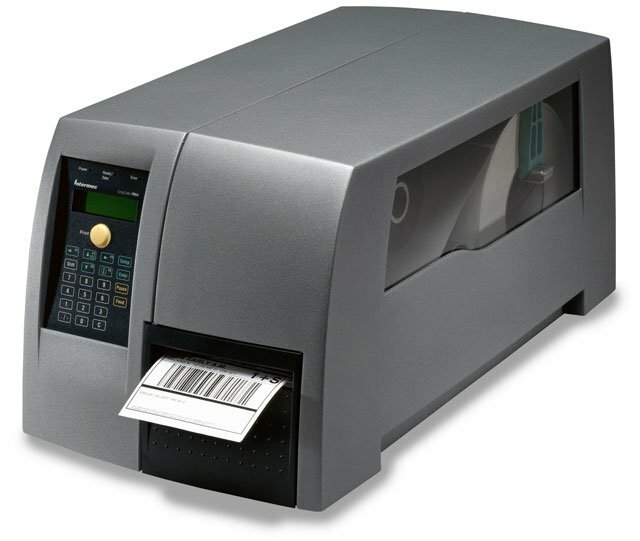 The Intermec PM4D011000005020 is also known as Intermec Technologies	INT-PM4D06	.